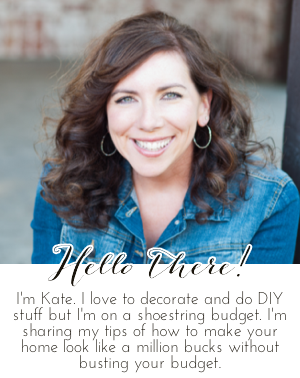 Chic on a Shoestring Decorating: Flaunt it Friday 320 and a Giveaway! Flaunt it Friday 320 and a Giveaway! Hey there! Happy Friday! 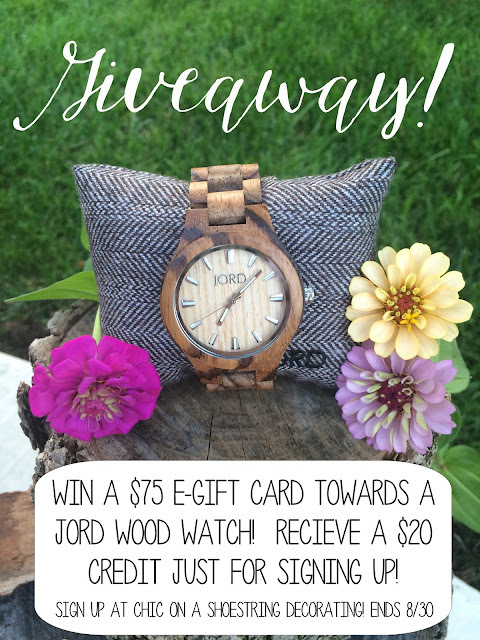 This Flaunt it Friday I am super excited to be offering a giveaway towards a lovely JORD wooden watch. 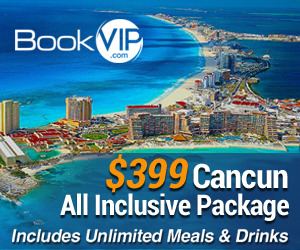 Go HERE to my previous blog post to enter, easy entry at the bottom of that post. You get $20 e-credit to JORD ood Watches just for entering! Go HERE to enter, get a $20 store credit just for entering! Thank you Kate for hosting. Have a great week!